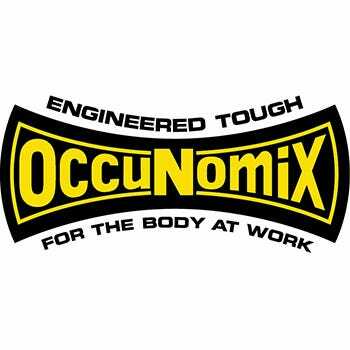 OccuNomix Safety is in the business of providing you with the best headwear you can find for whatever job you take. In the summer, why not stay cool with a MiraCool Cotton Tie Hat, which features MiraCool Cooling Crystals to keep you comfortable and chilled throughout the day. And when the winter winds start blowing, there are always OccuNomix HotRod hat liners, designed to hold HotRod heating pads to keep you nice and toasty. Of course, they offer plenty of other work hats, ranging from classic welding caps to fun and original cowboy hard hats. No matter what job you do, OccuNomix Safety has the hat for you.